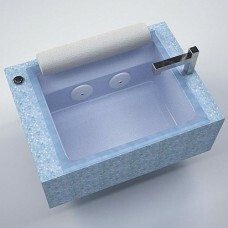 Akari Pedicure Sink Vanity Model No. 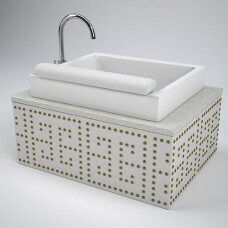 PV-4900 Akari Pedicure Sink Vanity with integrated Diamond Jet ..
Ariya Mode Motif Porcelain Pedicure Sink Model No. 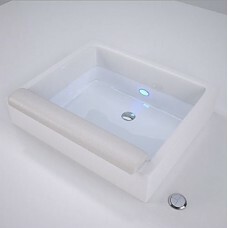 MPNA-1801 This modern-classic pedicure sink is th..
Artelier Pedicure Sink Vanity Model No. 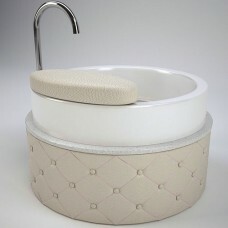 PV-3900 Artelier Pedicure Sink Vanity with integrated Diamon..
Basica Pedicure Station #PD 201 Thick Comfortable Client Footrest Sits 21" High Elegant..
Botanica Mode Motif Porcelain Pedicure Sink Model No. 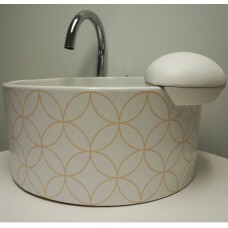 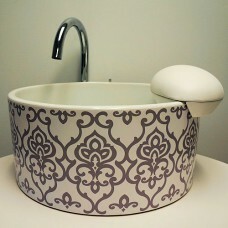 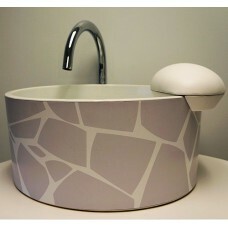 MPNA-1802 This modern-classic pedicure sink is..
Chi Mode Motif Porcelain Pedicure Sink Model No. 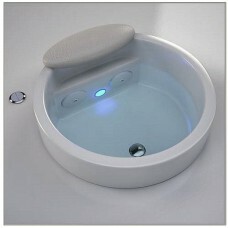 MPNA-1803 This modern-classic pedicure sink is the ..
Chroma Jet Pedicure Sink & Foot Spa Model No. 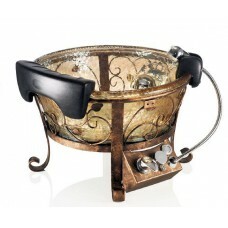 CR-6300 Chroma Jet™ Pedicure Sink is the essentia..
Cirque Mode Motif Porcelain Pedicure Sink Model No. 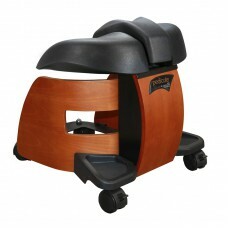 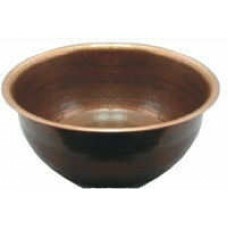 MPNA-1804 This modern-classic pedicure sink is t..
Copper Pedicure Bowl Hammered Copper Finish 20" Diameter x 8½" Deep Available with or without 1½" D..
Continuum Deluxe Technician's Chair A Continuum pedicure spa wouldn't be complete without a technici..
Diamond Jet Pedicure Sink & Foot Spa Model No. 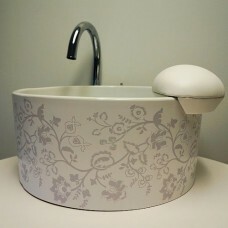 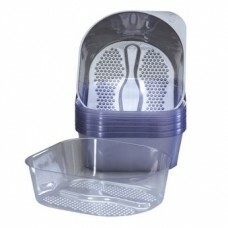 MPDA-2200 Diamond Jet™ is the essential pedicure ..
Continuum Disposable Basin Liners Disposable clear liners for the Simplicity Spa Chair and the Pedi..
Lenox GS Pedicure Bowl The delicate filigree vine pattern of the metal base allows the luster of the..
Meandros Pedicure Sink Vanity Model No. 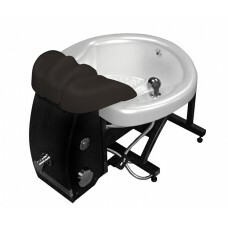 PV-6900 Meandros Pedicure Sink Vanity with integrated Purjet..
Lanel Nail Dry Station - Quad #QDS4X4Four position nail dry station with both hand and foot units. 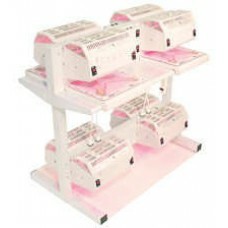 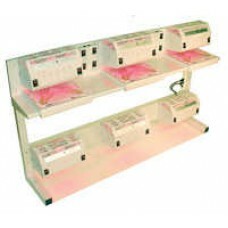 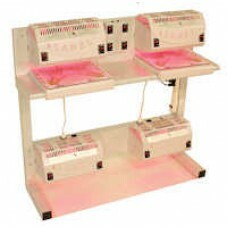 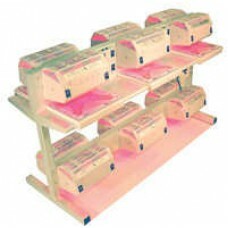 L..
Lanel Nail Dry Station - Six Station Unit #QDS6X6 Six positions three per side nail dry statio..
Lanel Nail Dry Station - Triple #QDS3X3 Three position nail dry station with both hand and foot..
Natura Mode Motif Porcelain Pedicure Sink Model No. 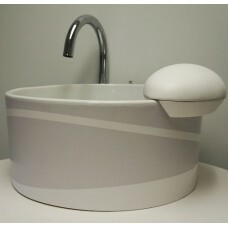 MPNA-1805 This modern-classic pedicure sink is t..
Porcelain Pedicure Sink Model #PB-1800 This pedicure sink is a modern classic and the newest porcela..
Continuum Pedicute Portable Foot Spa No hoses no pumps no connectors. 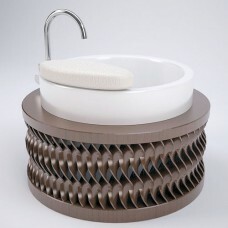 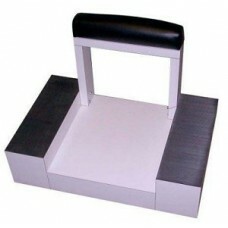 It's the world's most eco-frie..
Prima Pedicure Sink Vanity Model No. 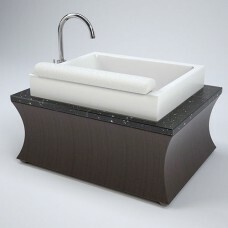 PV-2900 Prima Pedicure Sink Vanity with integrated Purjet Pedic..
Purjet Pedicure Sink & Foot Spa Model No. 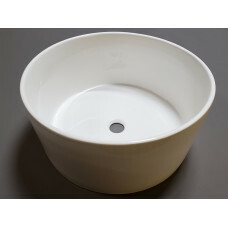 MPPT-7600 Purjet™ is the essential pedicure sink for c..
Continuum Drop In Spa Drop in whirlpool basin for use in your own cabinetry. 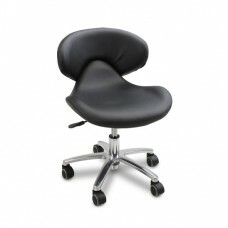 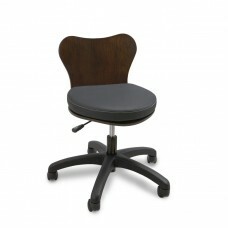 Also available with lam..
Continuum Standard Technician's Chair Ergonomically designed with an extra firm padded back support ..